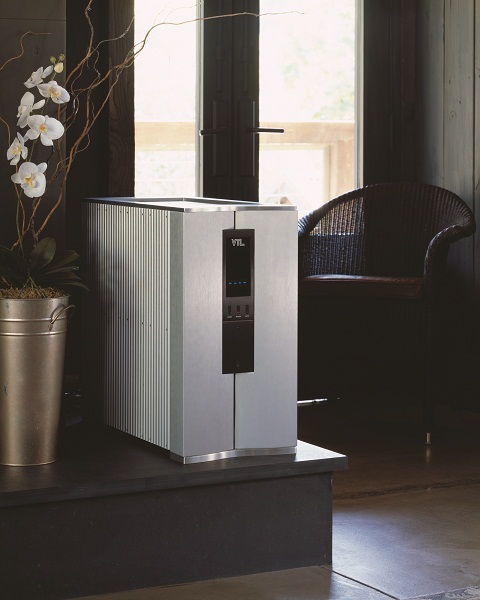 Over 150 watts per channel (300 watts of stereo power), this stereo amplifier offers superb musical clarity and plenty of power in one compact chassis. Utilizing the finest quality parts, and entirely hand built by experienced craftsmen, the ST-150 represents our pinnacle in stereo amplifier design. The noted VTL quick clean musical sound and exceptional bass punch is delivered here by the 6550C tubes. 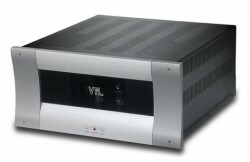 Exceptionally well suited to triode operation, yet they are also very quick and clean in tetrode mode, these VTL amplifiers are well-suited to smaller electrostatic panels and dynamic speakers not requiring high current. For commanding performances on the midrange and clarity on the top, VTL wins hands down. 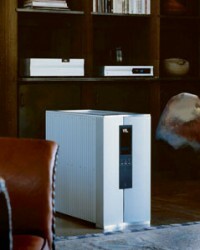 Years of refinement have produced an amplifier of unparalleled clarity and music at its price. 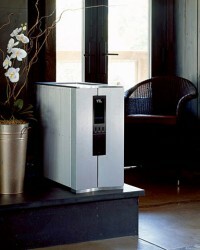 These space efficient monoblocks, sold in single monoblocks or in pairs, are an excellent choice for the two-channel as well as home theater systems. Easily drives all but the most inefficient loudspeakers. One listen, and you'll understand why this is the most favorably reviewed amplifier ever made. 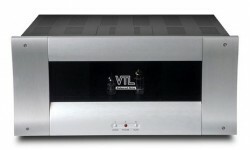 We proudly offer a VTL amplifier. Still offering a full measure of the \"VTL sound,\" but at a real world price. Using the classic workhorse tube that was the foundation of the VTL sound, the EL34 models are studies in compact chassis with short signal paths. These rugged amplifiers are capable of delivering an exceptionally large sweet sound space from any satellite, mini-monitor or small floor-standing system. Listen to what one critic called \"the weight of the brass, especially the trombones, is sensational\", and \"... made me aware of just how good these units are at portraying those subtleties in music reproduction that matter to audiophile music lovers.\" We accomplished this seemingly contradictory goal through careful engineering... An audiophile \"best buy.\"